▶ SoldThis listing was sold on Jan 8, 2019 for the price shown here. Amazing walk out, cul de sac lot with view of the total 16th fairway from the tee to the green, a lake, and the 17th tee box of the Bellerive Country Club golf course. Survey available upon request. 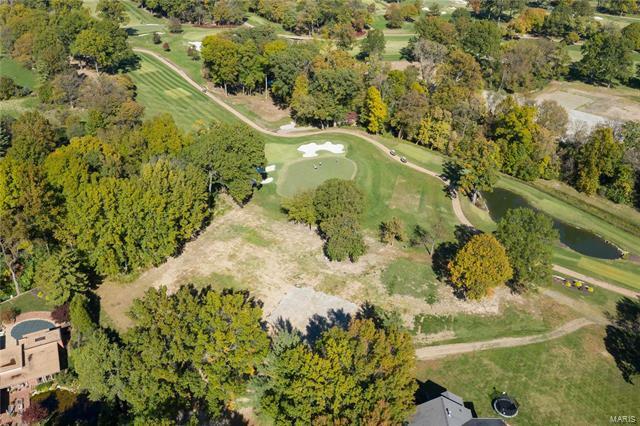 Build your dream home here overlooking the golf course and lake. Spectacular setting! Ladue Rd west of Mason to right/north on Bellerive Country Club Grounds, Then take second right. Lot is on cul de sac.